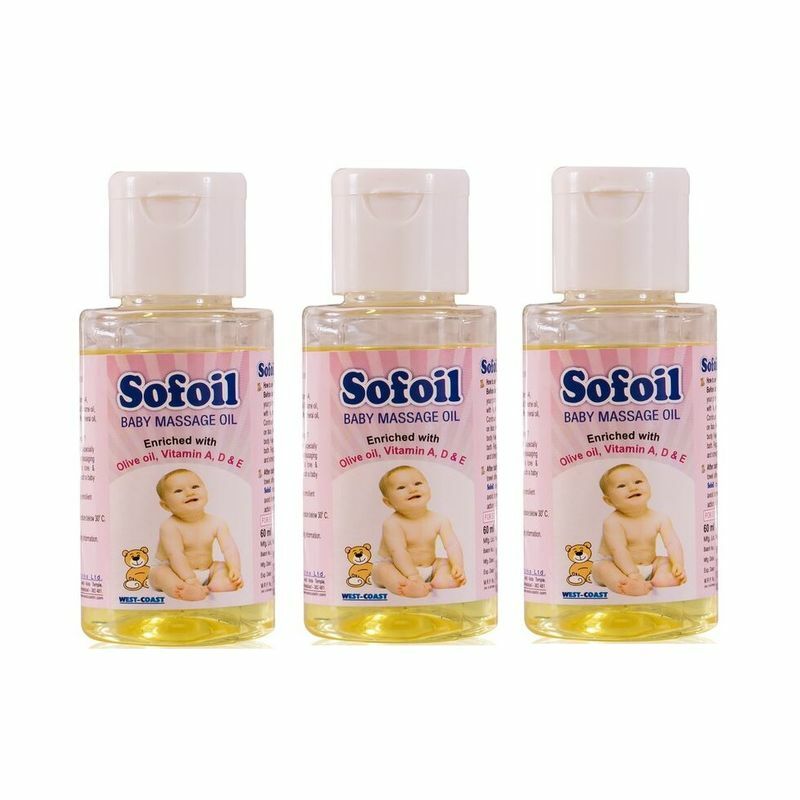 This unique baby massage oil is enriched with Avacado oil, Olivera, Vitamin A, D and E. Sofoil Baby Massage Oil provides important nutrients for healthy skin of the baby and it also improves the blood circulation. The soothing strokes of your hands stimulate the production of the feel-good hormone oxytocin in you and your baby. Warnings: Consult your Doctor before use. No Artificial color, flavors or Preservative added, no Chemical solvents. Explore the entire range of Massage Oils available on Nykaa. 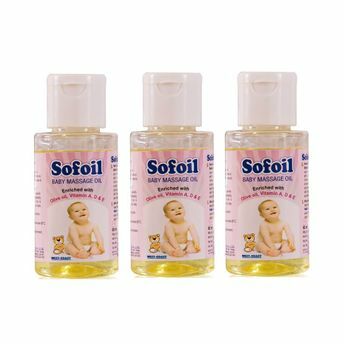 Shop more West Coast products here.You can browse through the complete world of West Coast Massage Oils .